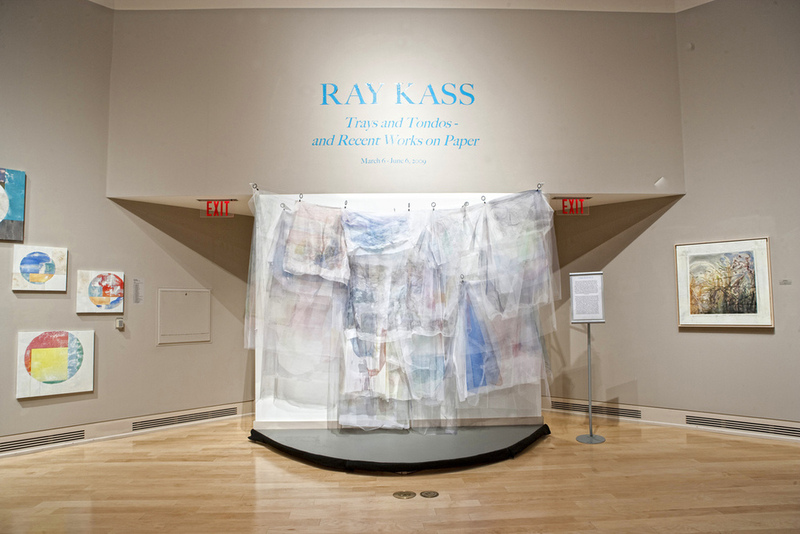 The Turchin Center for the Visual Arts presents an exhibition of more than 200 works by artist Ray Kass. 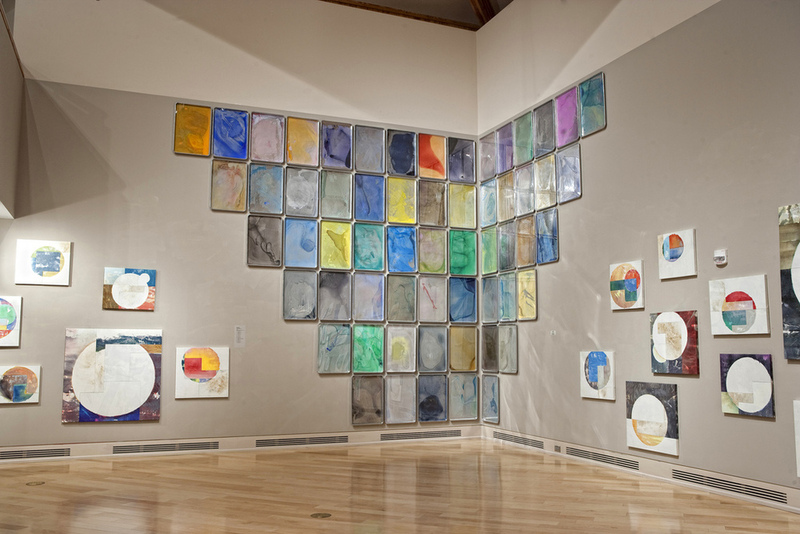 Titled "Trays and Tondos," it explores an expanded visual sensibility inspired by nature while also contextualizing elements of the artist's studio practice. 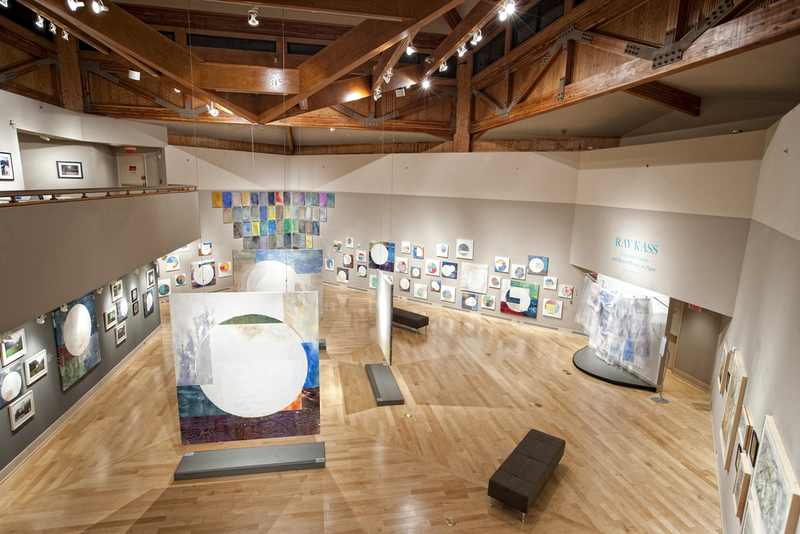 The show highlights a new series of watercolor "tondo" paintings in the multi-panel format for which Kass is best known. 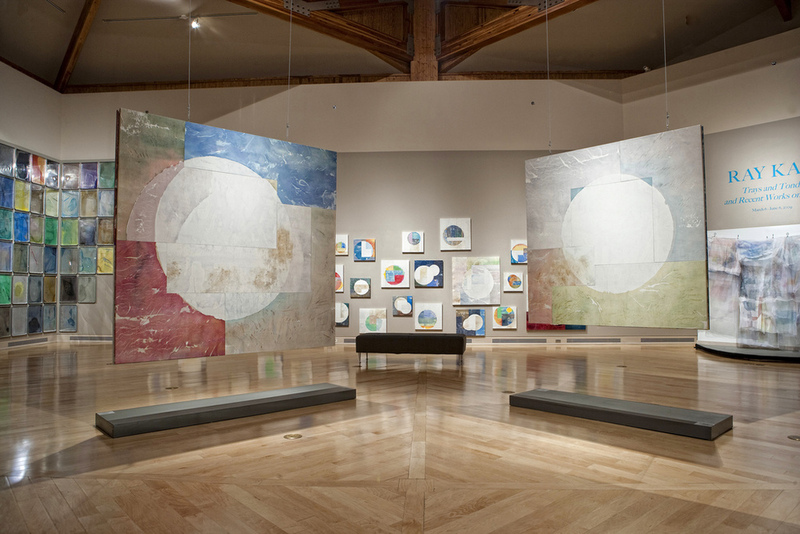 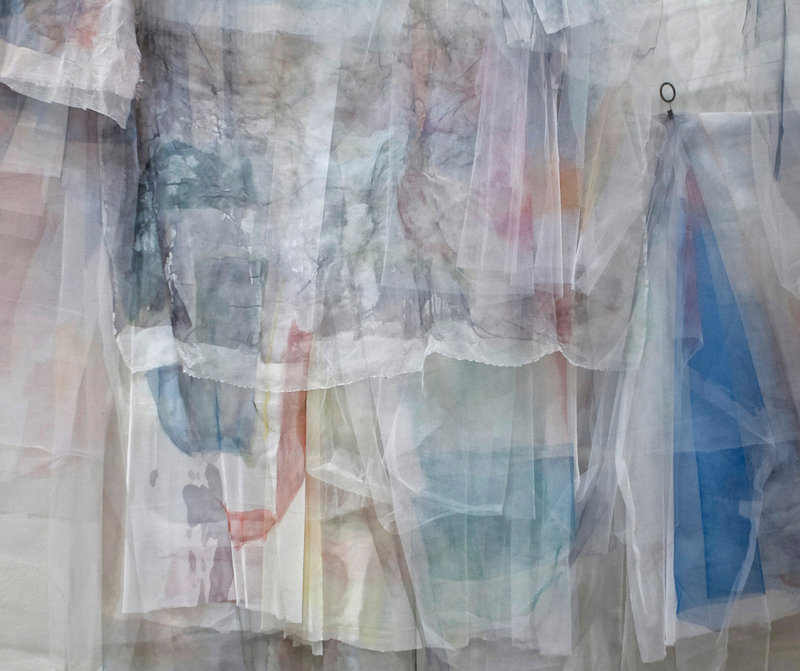 They are accompanied by other "paintings"--the trays and fabric scrims used in making the tondo forms--and by a group of photographs that depicts the tondos within the artist's living and working environment. 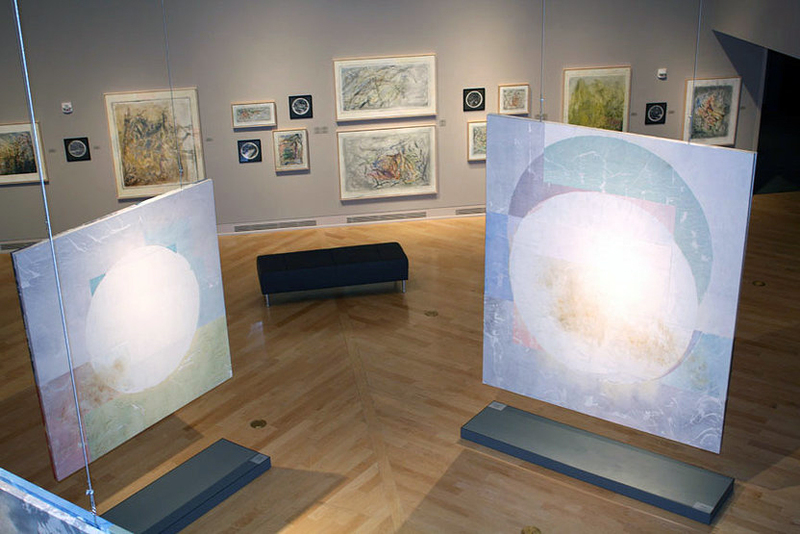 Finally, a selection of ink drawings and related earlier works documents the continuity of his exploration of nature's essence.